First met Pat Lowery freshman year of the Joe Kubert School back in 1986. We were roommates in an apartment over a bar in Dover, New Jersey — He got me a part-time gig when I was first starting out (in the Empire State building no less) — And New Year’s Eve 1992 (along with fellow Kubert School alum Mark McMurray) we celebrated in Times Square. Since then he’s worked on such film franchises as Star Wars, Spider-Man, Lord of the Rings – and as a major name drop, has worked for legendary stop-motion animator Phil Tippett. 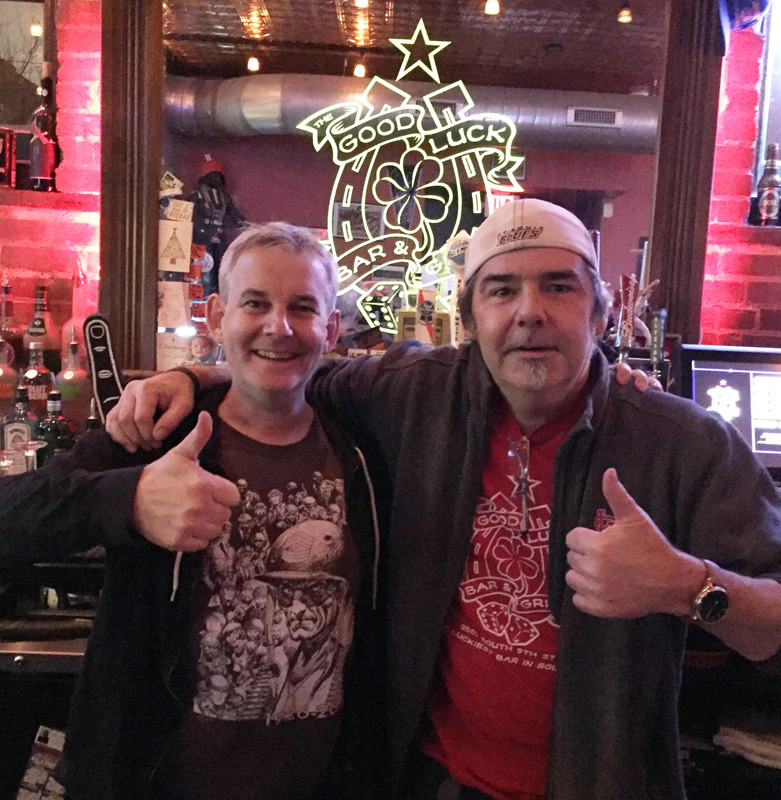 I haven’t seen him since the San Diego Comic Con about twenty years ago, so I made the trek out to St. Louis, Missouri and visited him at his current entrepreneurial pursuit, owner of The Good Luck Bar and Grill. 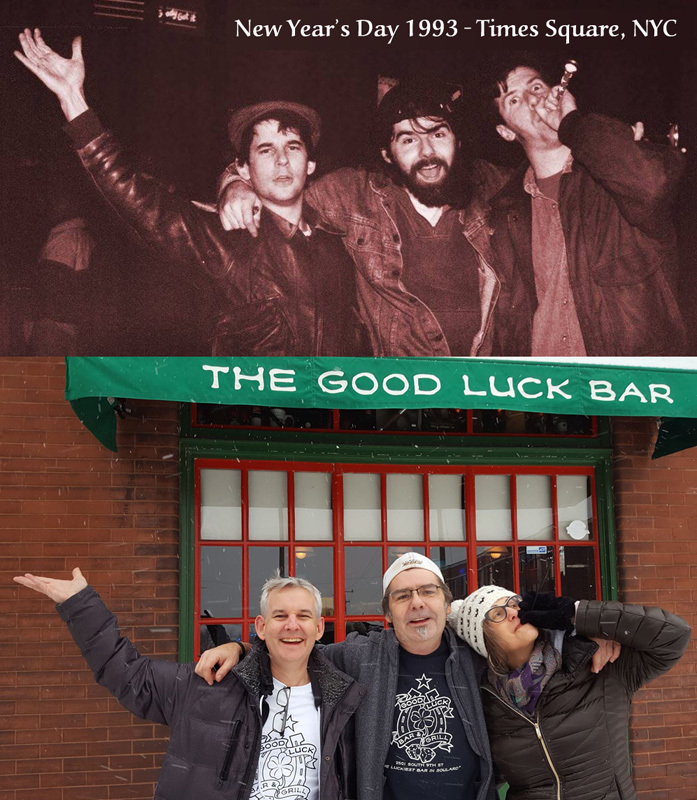 In honor of this momentous occasion we recreated a pic from a quarter century prior. FYI: My wife Deb stood in for Pat’s friend Dave from the original pic. Had a GREAT time catching up over a few Guinness. 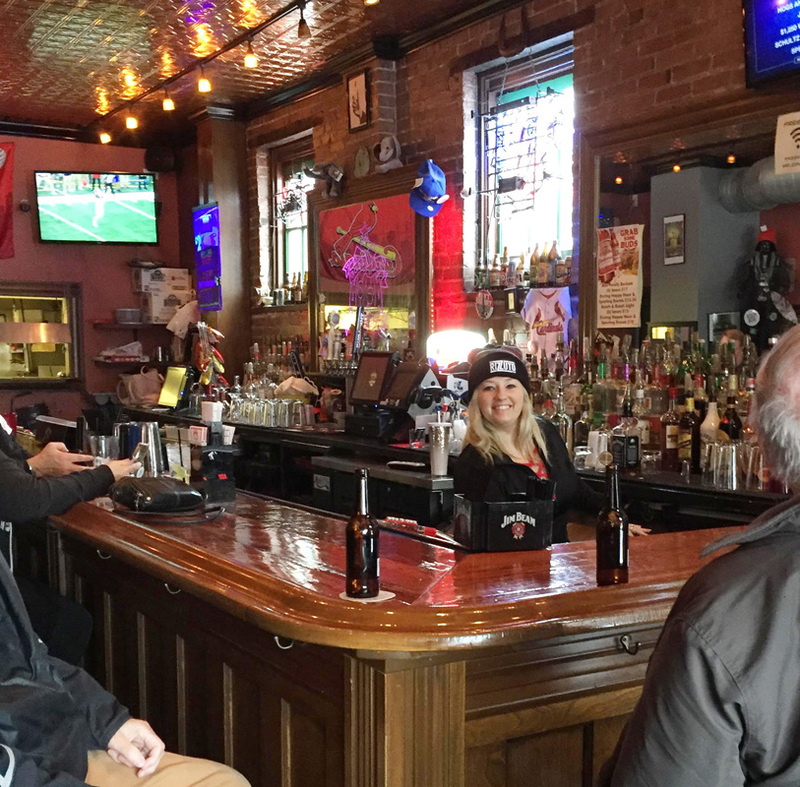 Here’s to good friends who have survived the long haul – Sláinte! 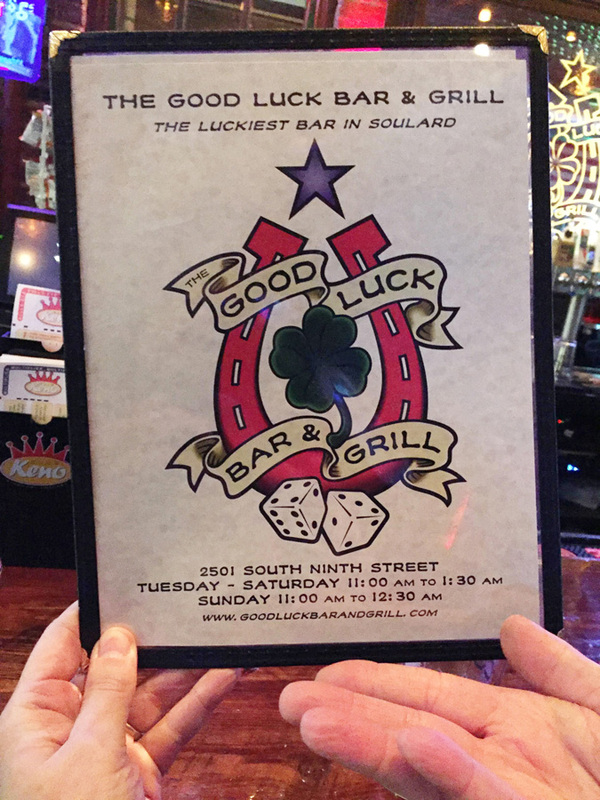 This entry was posted in Ramblings & Reviews and tagged Good Luck Bar and Grill, Joe Kubert School. Bookmark the permalink.